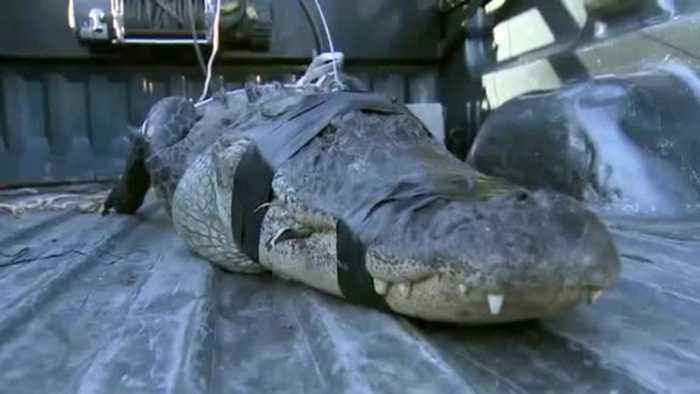 An 80-year-old South Florida man took it upon himself to catch an alligator that slithered into his Southwest Miami-Dade backyard, but after grappling with the unwanted visitor, he needed some help from police and wildlife officials. 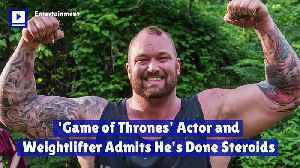 'Game of Thrones' Actor and Weightlifter Says He's Done Steroids Hafthor Julius Bjornsson can be seen as Gregor Clegane or "The Mountain" on the smash-hit HBO show. 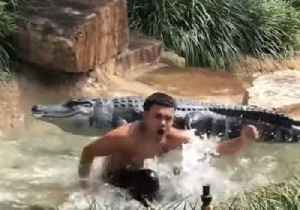 He is also the reigning champion in..